Our Progress is Our Achievement. 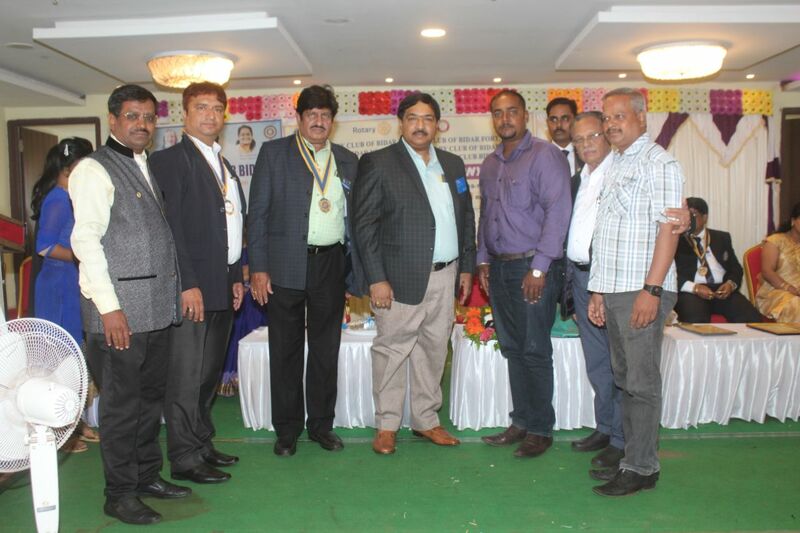 Kalyan Historic is a Satellite Club Partner of Rotary Club established in Bidar year 2017. It's Name come from Historical City-Bidar. 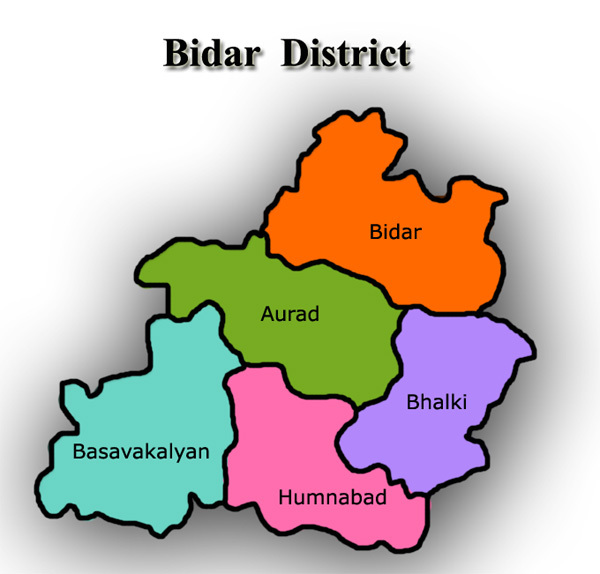 BIDAR is located in Karnataka State of INDIA. Bidar is a world famous Historical Place, known for Unique Structure of Nizam's FORT, Unique Narsimha Jharna(Temple Under Water), Gurunanak Jhira, Best AirForce Training Centre, Biggest Statue of Basweshwar,Bidri Handicrafts etc,. 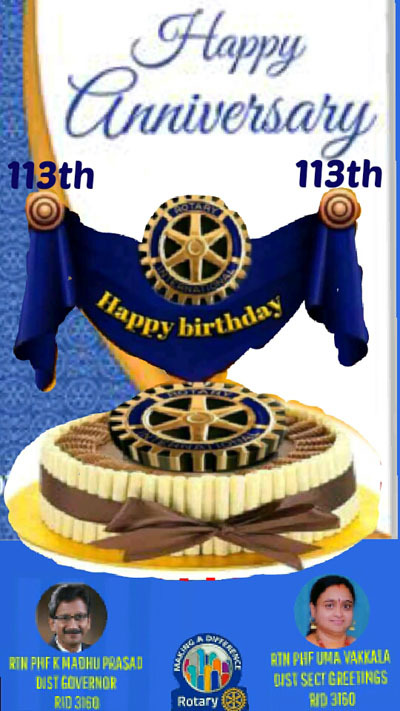 The concept of a “Satellite Club” was developed to provide an alternative approach to establish Rotary Clubs. The concept gives Clubs the opportunity to start up a small group with the ultimate intention of forming a new club in due course. Satellite Club Meeting EVERY 2nd & 4th Thursday @ 7:00 Pm to 8:00 Pm. President & Secretary of Rotaract Club of YoungSTAR & Bright Girls are requested to attend above meeting. Bidar FORT Meeting EVERY Thursday @ 9:00 Pm to 10:00 Pm. 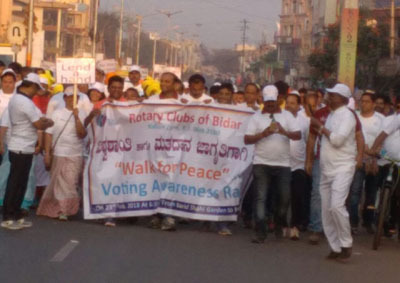 113th Rotary Birthday Celebration with WALK for PEACE message And Distribution of Umbrellas & water flasks to cobbler @ bidar city by all Rotarians. Health Checkup Program in School @ Astoor village by Satellite Club bidar. 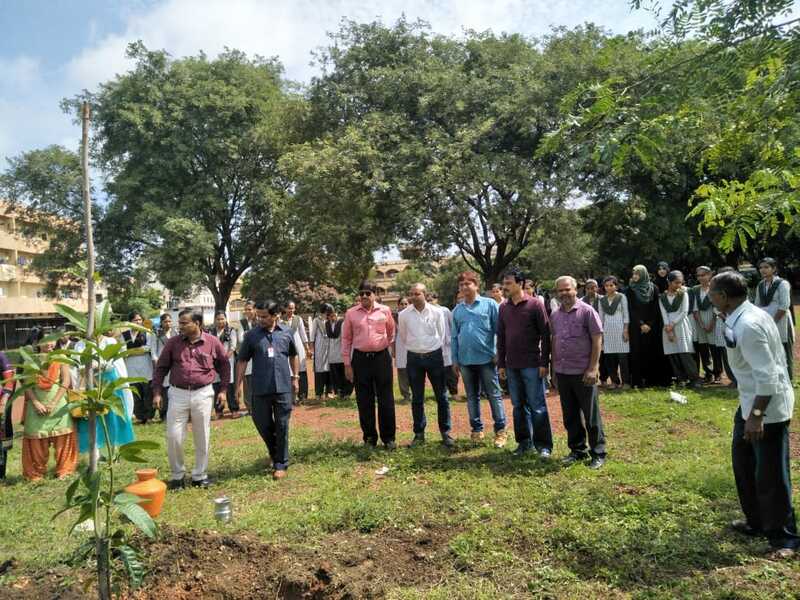 Tree Platation event by Satellite Club, Rotaract Clubs & Bidar Fort Club of Rotary Bidar. All Rotary Club Installation Program @ Sapna Convention Hall on 8th July 2018. Copyright © 2017. Kalyan Historic (Satellite Club, Bidar).